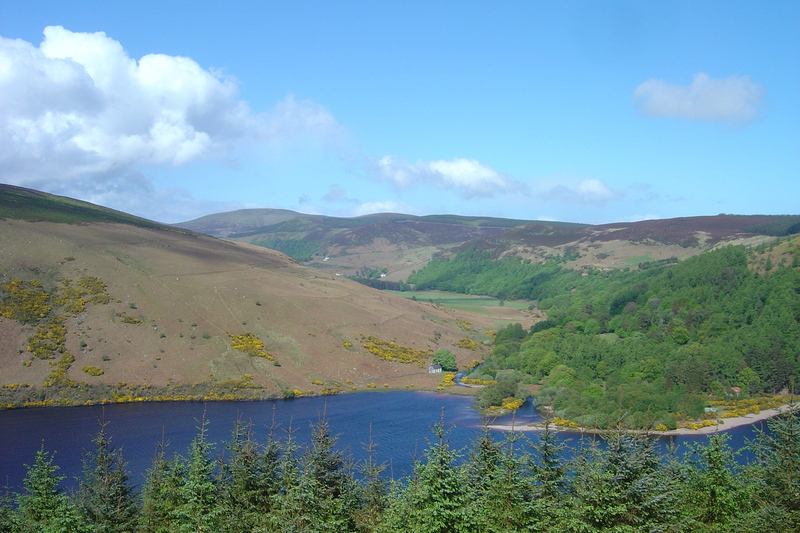 A man has died after getting into difficulty while kayaking on Lough Dan. It is understood the man was part of a group that were kayaking on the rapids in the Inchavore Valley. Another group that were in the area joined in the search for the man who had been missing for 45 minutes. He was taken from the water and airlifted to Tallaght Hospital in Dublin, shortly before 5pm on Thursday evening.